British detective Simon Weller escapes the fallout from the recent suicide of his Danish wife, Vibeke and heads out to her home city of Odense. But once there he is paired up with a local detective, Jonas, who is also about to his rock bottom in his home life, and they must overcome their differences and personal problems to try and catch one of the worst serial killers Odense has ever seen. The case takes them back into past decades as history starts catching up with some of the local inhabitants. When Simon realises that his wife’s suicide may not be all it seems and her name appears in the cas, his integrity within the case is compromised, how far will he go to find out the truth of Vibeke’s past and hide it from his already troubled police partner? 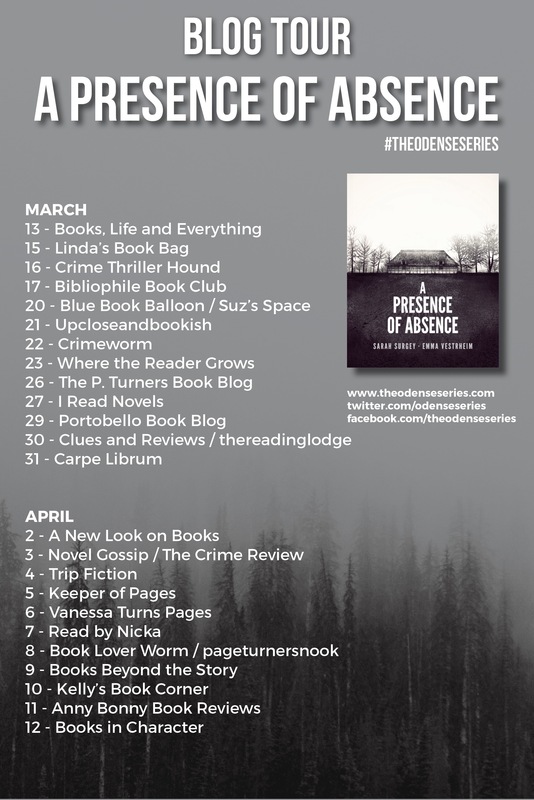 Welcome to my stop on the blog tour for A Presence of Absence! This is the first book in a new series from authors Surgey and Vestrheim and is a blend of Nordic Noir and classic British crime. I’m always equally fascinated and skeptical when authors team up and write together, I worry that you’ll be able to tell that there are two different people writing the book and that there will be two completely distinct voices. Fortunately they work extremely well together and I wouldn’t have been able to even guess it was written by a duo unless I already knew. Simon is grieving after he lost his wife when she committed suicide and he left his job as a police detective in England. He moves to Odense on a whim to live in the town his beloved grew up in hoping to be able to come to terms with his loss. Jonas lives in Odense and is also a police officer, but instead of climbing the ranks after several years, he’s relegated to being a traffic cop. When Simon accepts a job and is partnered up with Jonas, these two unsteady new partners must find a way to solve a murder staged as suicide with dark links to an old, unknown case. Earlier I spoke of a blending of genres and with Simon as a English detective and Jonas as a Danish police officer, you can see how things fit together. 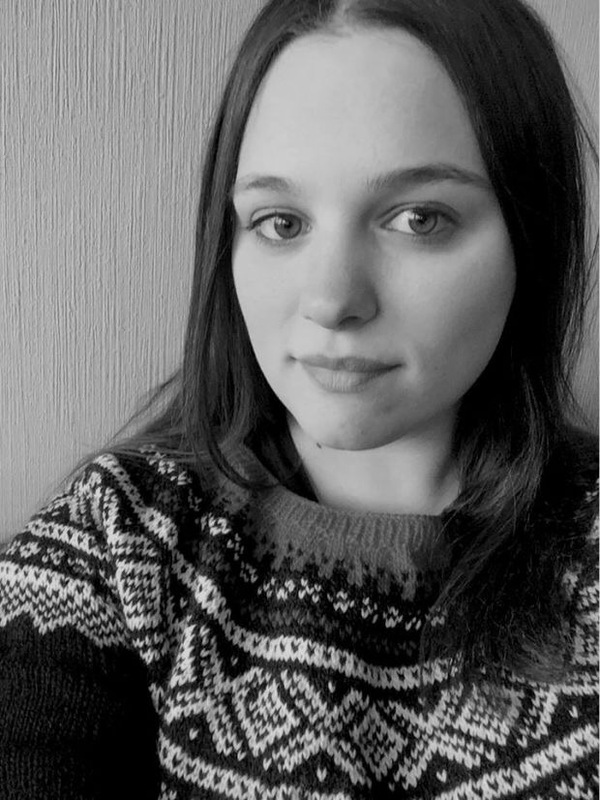 There was a fairly large cast of secondary characters that were all well drawn, and despite their seeming insignificance to the plot, they all added something to the story in the end. Everyone had an interesting backstory of some sort and the characterization was excellent overall. The prologue and epilogue were both very strong and though the case was solved in the end, the epilogue was fantastic and left things wide open for the planned sequel. 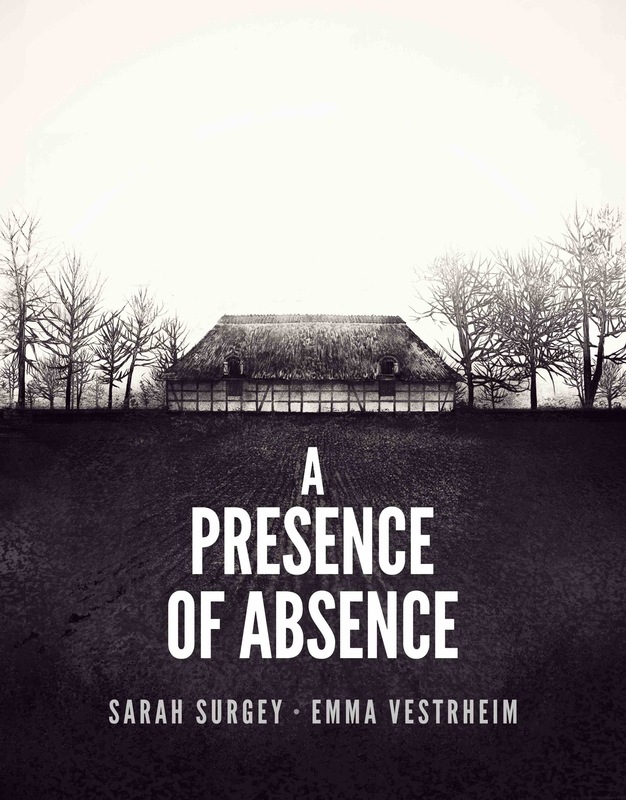 This was really atmospheric, the farmland of Odense was well represented and easy for me to imagine and I was reminded of Ragnar Jonasson’s Ari Thor series as well as Sara Blaedel’s writing style. 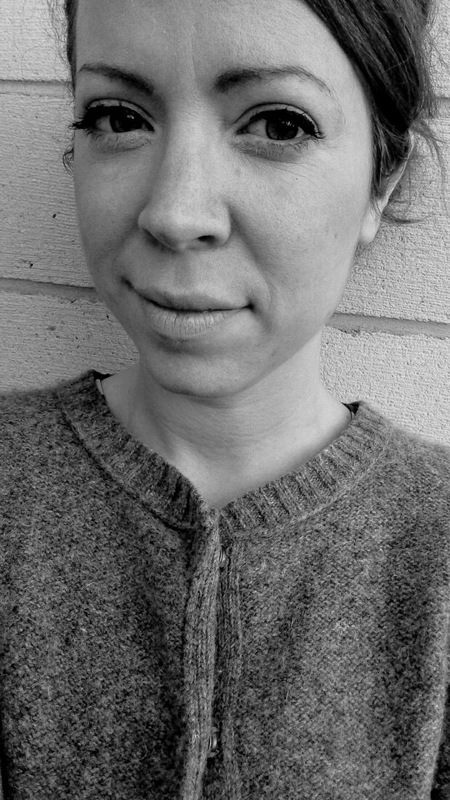 If you’re a fan of either of those two or of Nordic Noir in general you may like this one. Thanks to the authors for my review copy.